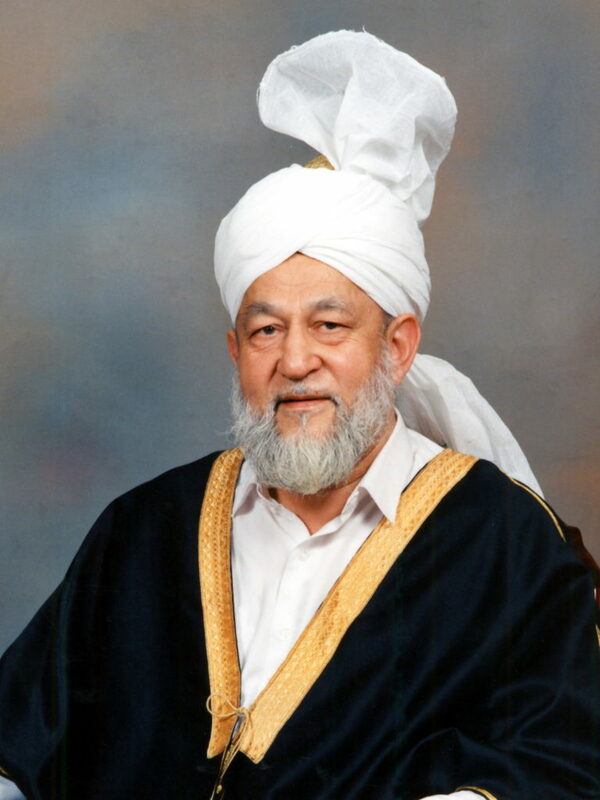 On 3 April, 1987, after receiving Divine guidance, the head of the Ahmadiyya Muslim Jama’at, Hadrat Khalifatul Masih IV called on Ahmadis to devote the lives of their children for the cause of the community and bring them up in such a way that they would grow up to willingly sacrifice everything for the sake of God. Accordingly, this generation would be able to shoulder the responsibility of the Jama’at in its second century. Hudur called this scheme Tehrik-e-waqfe-nau. Initially, the scheme was launched for two years, but this was later extended to four and after that the scheme was made permanent with the added clause that those parents who wish to devote the lives of their children must do it before their birth. Today, Tehrik-e-waqfe-nau is a thriving institution in which thousands of Ahmadis devote the lives of their children for the sake of the Jama’at and everyday this number continues to swell. “They should grow up with the conviction that they were born for a great purpose at a great time when the first century of the victory of Islam is merging with the second century of the victory of Islam. They were born at this juncture. They should know that their parents asked Allah to give them a child with the intention and prayer that the child would become a great mujahid for training the future generations”. – Hazrat Mirza Tahir Ahmad (RAH), Khalifatul Masih IV, Friday Sermon 3rd April 1987.